Many times my clients ask me about the keywords that I haven’t selected few keywords that they think are of huge importance. In actual, they think that keyword research for SEO and PPC goes hand in hand, but they are actually different. Selection of general SEO or PPC depends on the goals you want to achieve. In which business field you’re and how many efforts it would need to achieve. On the basis of these things, one would be able to determine the right keywords for both activities. For SEO, you should look for keywords that people are searching for and the reason behind their search. On the other hand, PPC demands keywords on which you can bid. There is a big difference between these two processes. In PPC, you need to determine keywords that are going to make you the most potential money for your cost-per-click investment. In PPC services, you generally use your keywords in your campaigns and ad groups, and on your landing page. You need to establish a close connection between each in order to achieve high quality score. 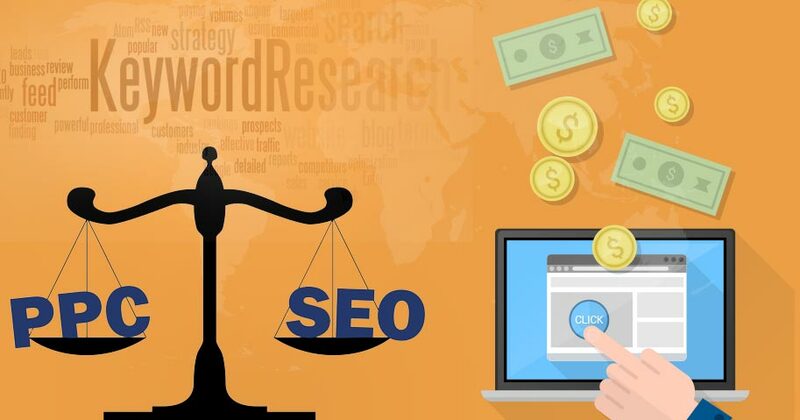 For SEO services, you look for broader prospects as SEO is a long-time process and you need to look for keywords that are in search and have good search prospects. Doing this will help you achieve expected results out of your SEO campaign. Moreover, choosing a reputed SEO company is an important thing that will eventually help you in achieving what you desire for your business. One major aspect to take care of while doing keyword research for SEO and PPC is margin of error. The margin of error for SEO is large as if you choose a keyword that doesn’t work; you can adjust it and apply again. On the other hand, the margin of error in PPC is very small where every error costs you price. So, next time you think of keyword research, do check the purpose for which you’re doing it.